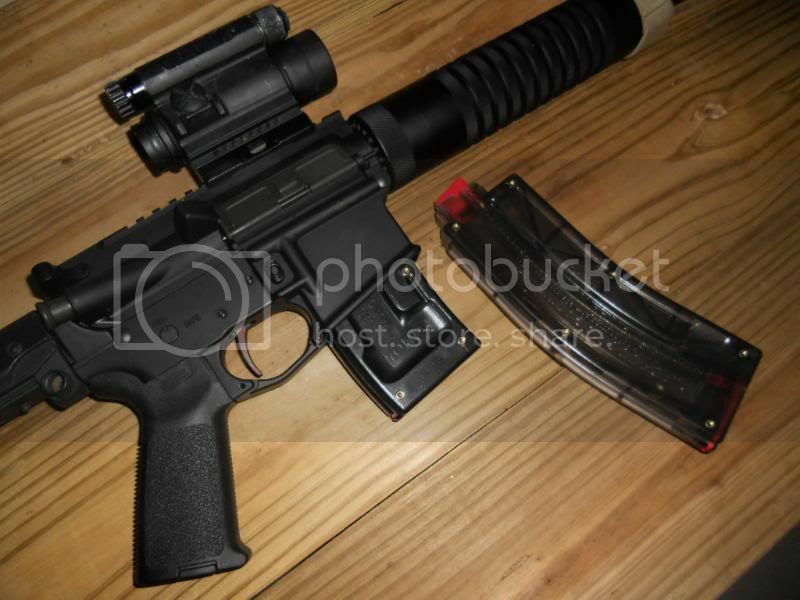 The 10 round mag is great for bag shooting and is every bit as reliable as its bigger brother. 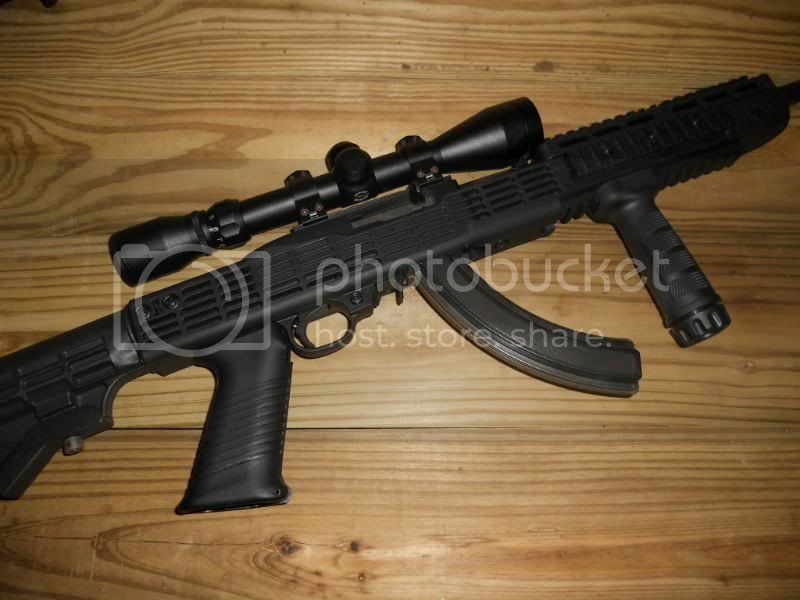 The Ruger 10/22 magazine shows to be very rugged and reliable in early tests. 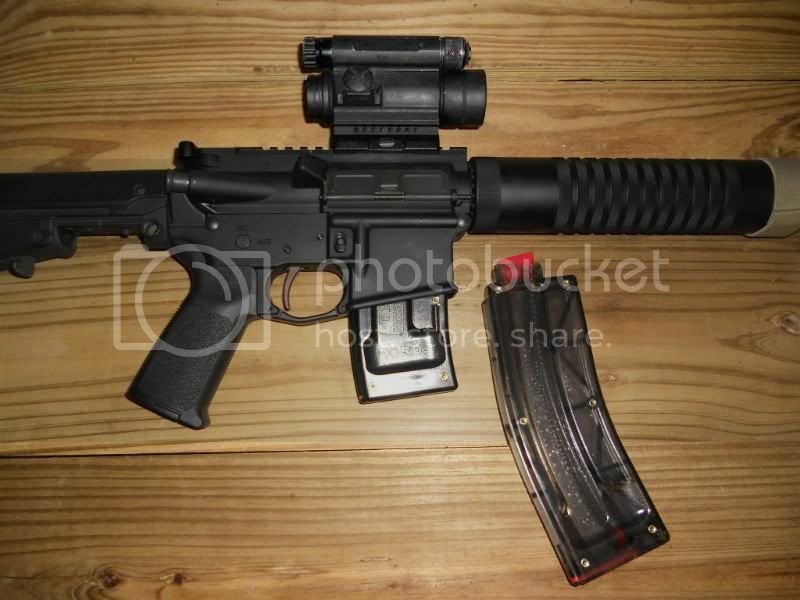 The larger capacity is alot of fun to shoot and I have yet to have a misfeed with good ammo. These mags are a GO! No need to draw out this review. 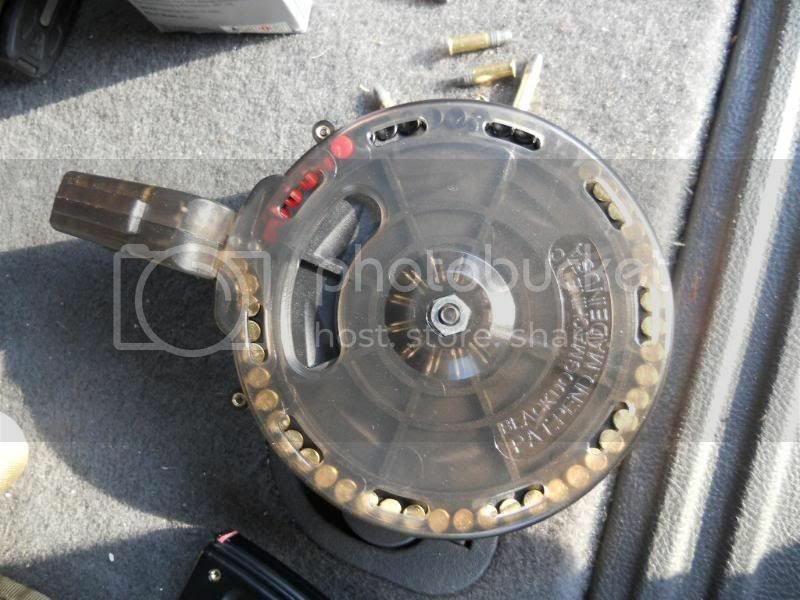 I now understand why Tactical Solutions and other companys go with these mags in their conversion kits. 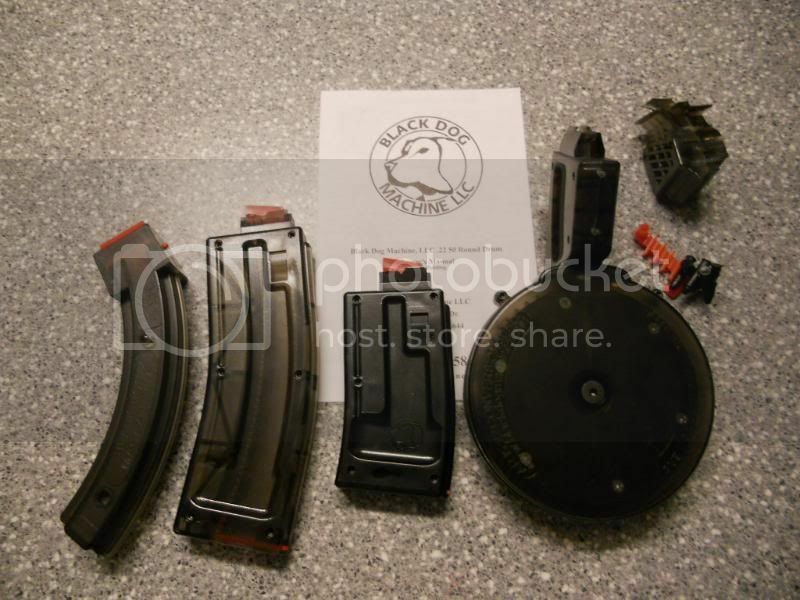 Hands down the best AR22 and 10/22 mags on the market.